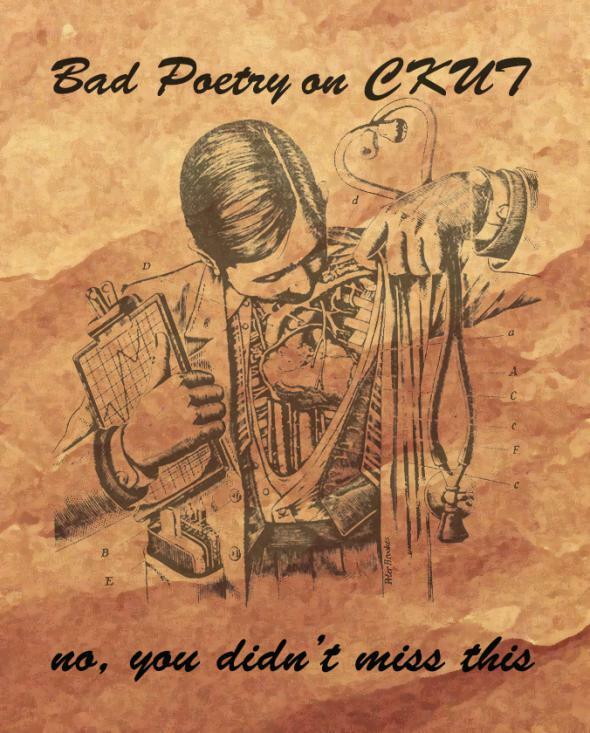 Listen to the podcast Radio is Dead long awaited finals of CKUT’s Bad Poetry Competition. Hear the best of the embarrassing, the angry and the confusing poetic creations that our listeners dared to share with the world! Get inspired and submit your wok to culture@ckut.ca for the next round a year from now.